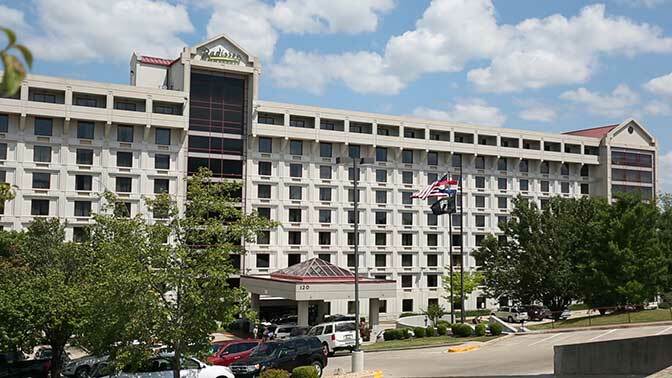 The “Radisson Hotel” - as one of the music mecca’s most desired hotels in Branson, MO, it hits all the right notes with guests! 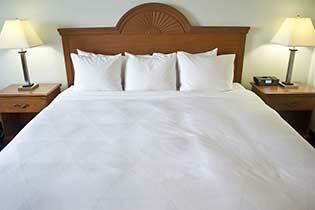 It offers Branson visitors a wide range of amenities, both in-room and throughout the hotel. 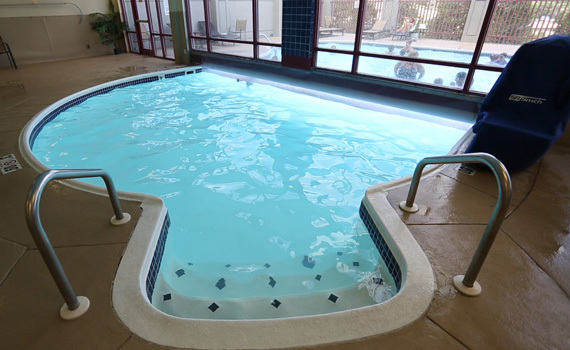 A spectacular indoor/outdoor pool allows guests to enjoy a swim year-round, and being able to pop up from the warm water into cooler winter air is a special treat! 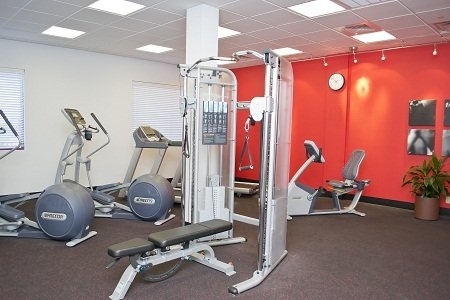 There’s also a sauna, whirlpool, and top-notch fitness center for guests. 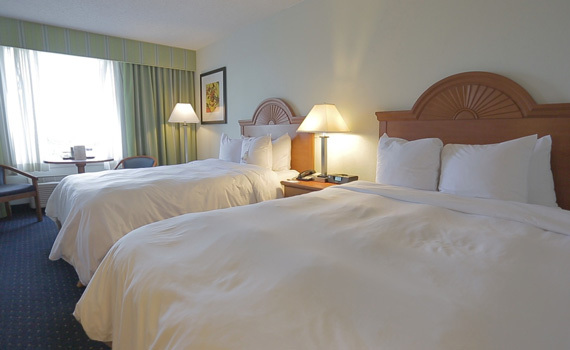 The hotel recently underwent a multi-million dollar renovation, so you’ll find beautifully appointed, updated guest rooms as well as meeting space, comfortable lobby seating, and dining areas. 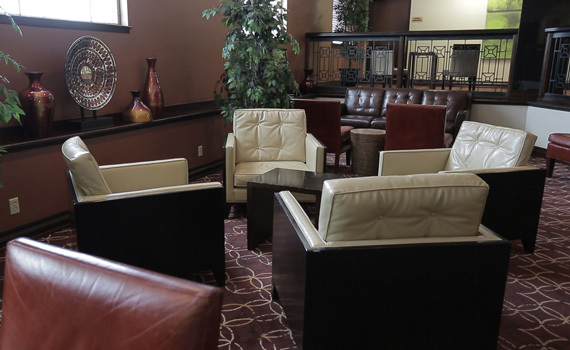 Enjoy the convenience of onsite dining options, whether it’s the impeccable room service, a delicious and leisurely meal at Wildwood Bistro, or a drink and pizza at the Time Out Sports Lounge, you’re sure to find something to satisfy any mealtime cravings. 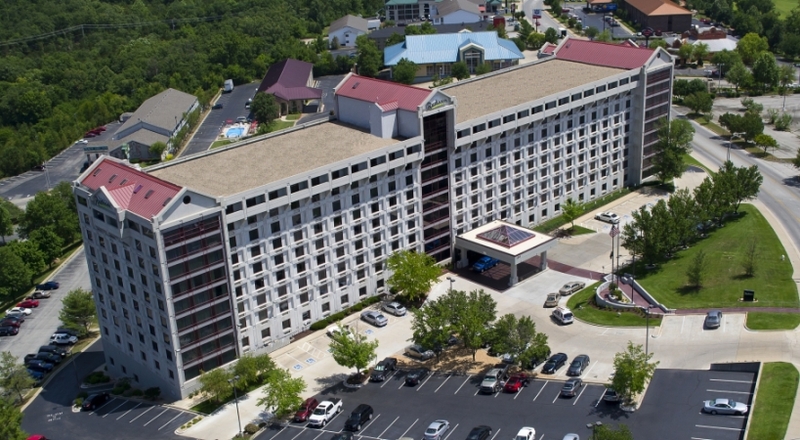 It’s even easy to take in a famous Branson show with the Andy Williams Moon River Theatre right next door, as well as numerous theaters, attractions, and retail shops nearby. 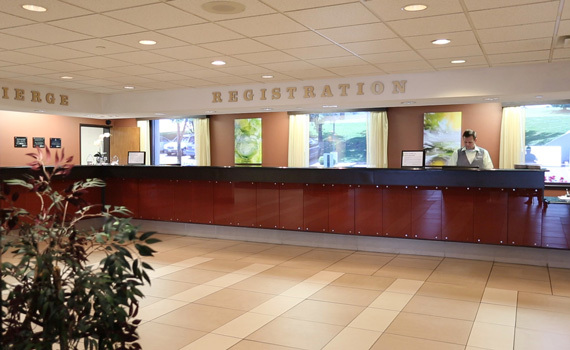 And the “Radisson Hotel” is excellently equipped to handle business meetings, conferences, a variety of reunions, and other large group gatherings with 15,000 square feet of meeting space and onsite catering services. 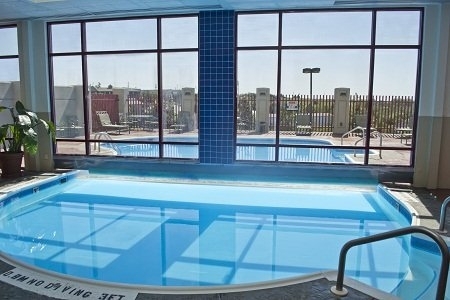 Find exceptionally pleasing amenities in a variety of room options. 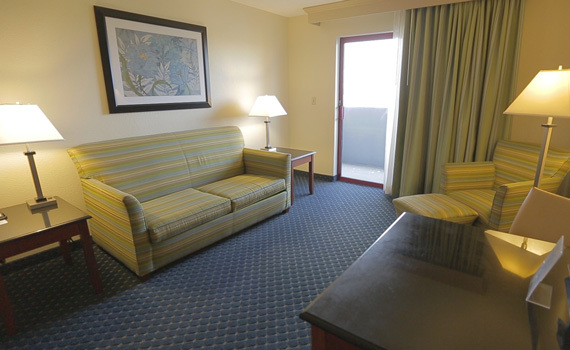 There are 472 spacious rooms and suites that feature WiFi, work desks with ergonomic chairs, coffee makers, voicemail service, high-quality toiletries, easy chairs, and more! 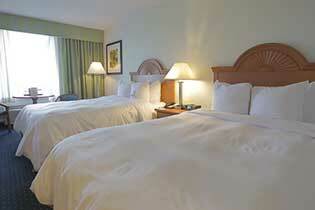 You’ll find the popular Sleep Number brand bed in all suites, as well as select standard rooms. 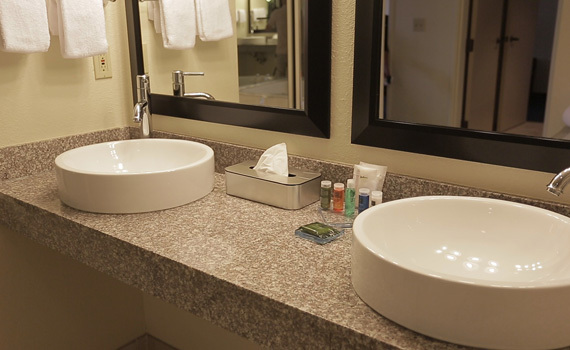 They even provide accessibility kits for guests of smaller stature. 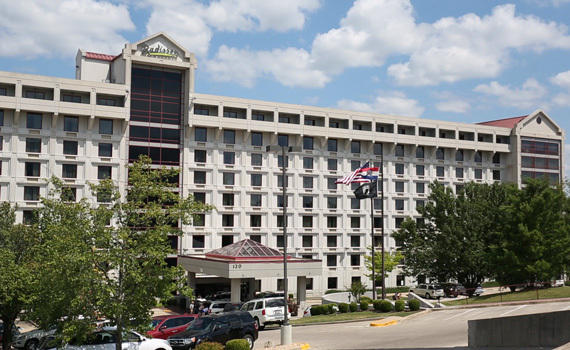 Stay where luxury, comfort, and hospitality can be found throughout...stay at the “Radisson Hotel” in beautiful Branson, Missouri! 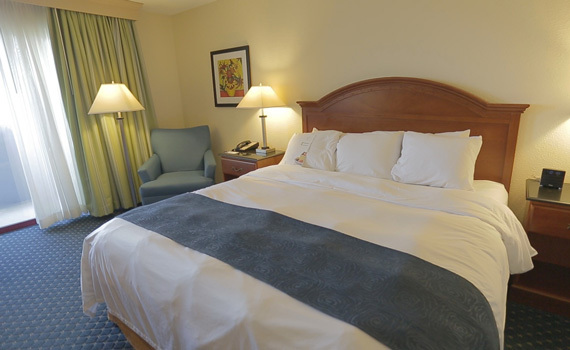 Sleep Beds by Select Comfort, which enhance your comforts they feature dual air chambers allowing you to adjust the firmness of the mattress to your exact level of comfort with the touch of a button. Complimentary High Speed Wireless Internet, Two Line with Data Ports, In Room Coffemakers, Hairdryers, Irons/Boards, Easy Chair with Ottoman, Desk with Credenza, Remote controlled cable television. 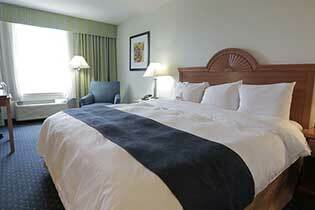 Rate includes continental breakfast which consists of cereal, danish, fruit, hot oatmeal, coffee and tea. 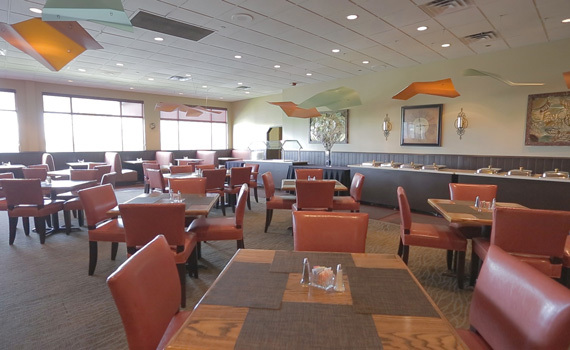 A full breakfast is available for purchase at hotel restaurant. Suite offers: Large parlor and separate bedroom totaling 600 sq ft, mini-fridge and microwave, private balcony, King Bed in bedroom, Queen sleeper sofa and easy chair with ottoman, large bathroom with spacious vanity, whirlpool tub, walk-in shower, wireless high speed internet, work desk, coffeemaker, hairdryer, iron and ironing board.